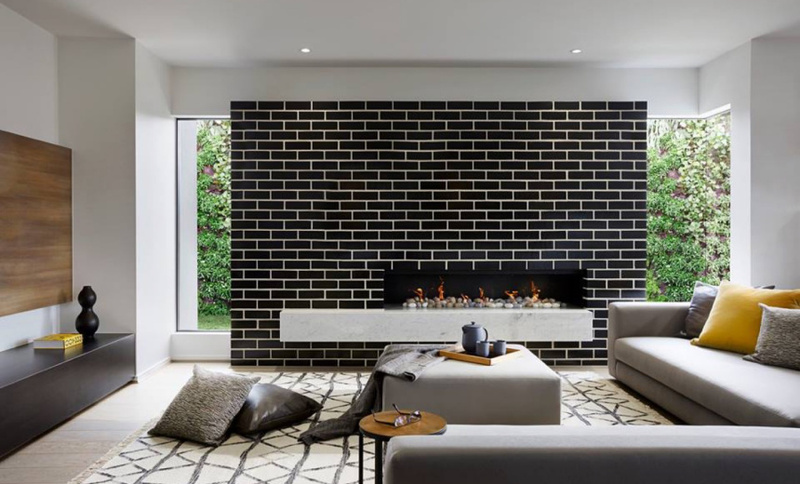 Brickworks Limited is an Australian-owned group of companies with a long, successful, and proud history. We have a long, unbroken tradition that stretches back to the days of the Great Depression. It was in 1934 that a group of leading Sydney brick manufacturers formed a company to ensure the ongoing viability of the local brick industry. The expansion of the company was rapid and its success assured through technological innovation and strong management. 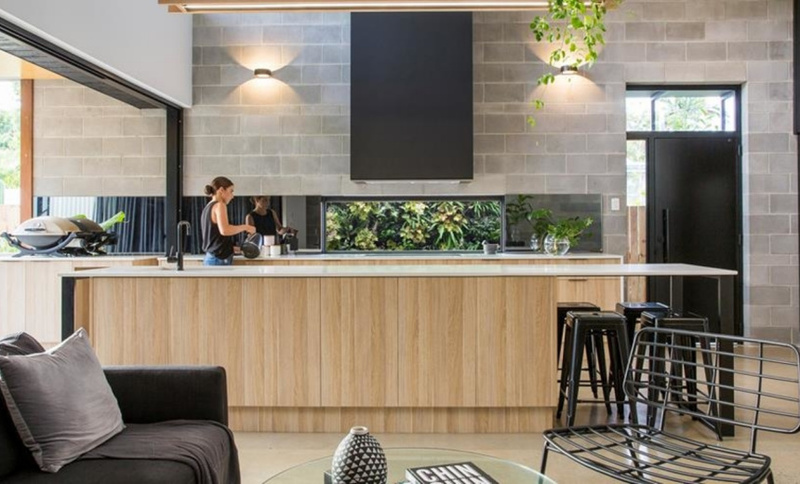 From bricks to precast concrete panel, pavers, roofing tiles and timber products, we’re helping Australians build the homes they want. 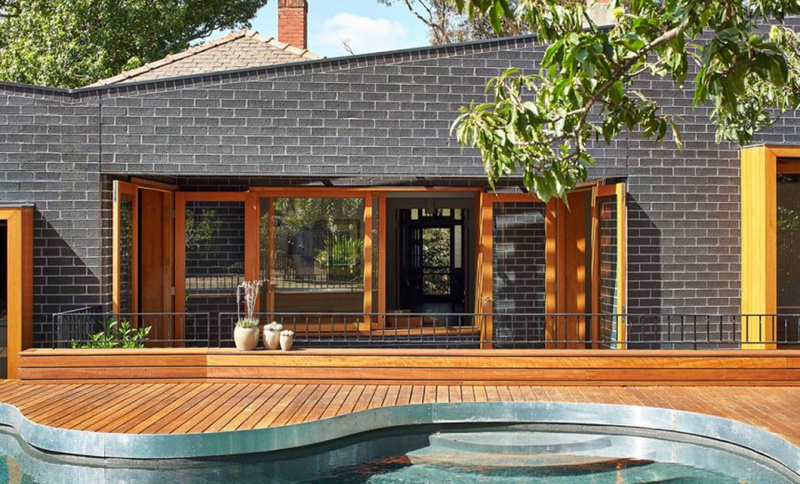 The Building Products Group consists of the following brands – Austral Bricks, Austral Masonry, Austral Precast, Bristile Roofing, Auswest Timber, Bowral Bricks, Daniel Robertson, Nubrik and GB Masonry.